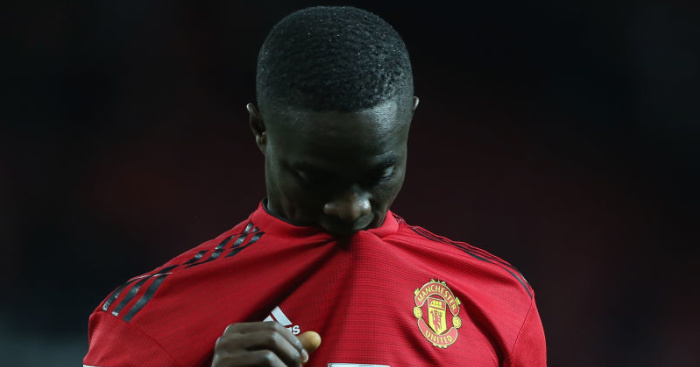 Ole Gunnar Solskjaer has confirmed that Arsenal made a cheeky bid to take Eric Bailly on loan from Manchester United – but has confirmed the club were quick to turn down the approach. Recent reports had suggested that United boss Solskjaer had made both Bailly and versatile Argentina man Marcos Rojo available for transfer in January. 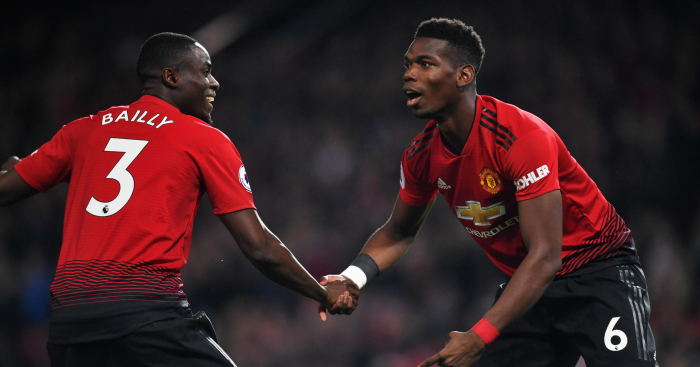 Bailly played a key role for United in his first season at the club as United picked up silverware in the League Cup and the Europa League during Jose Mourinho’s maiden campaign at Old Trafford. 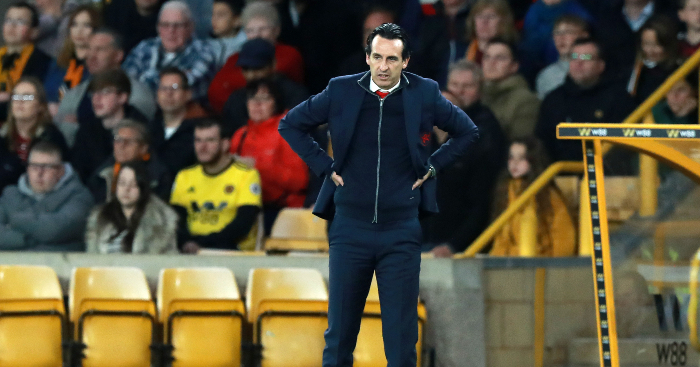 But injuries and a loss of form has seen the former Villarreal man slip down the pecking order at the club, while a red card against Bournemouth during Solskjaer’s second match in charge hasn’t helped his cause. And on Wednesday it was claimed the Gunners – who earlier this week lost another defender in Hector Bellerin to a season-ending injury – had enquired to United about the possibility of signing defender Bailly on loan with a view to a permanent deal. 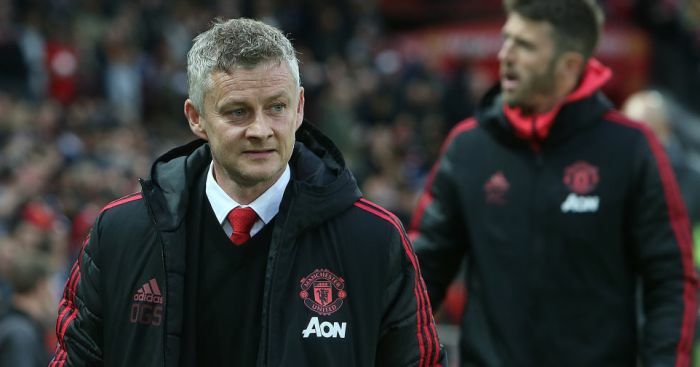 And when asked about Arsenal’s approach, Solskjaer confirmed they had been contacted over a potential deal, but that United were quick to reject it. 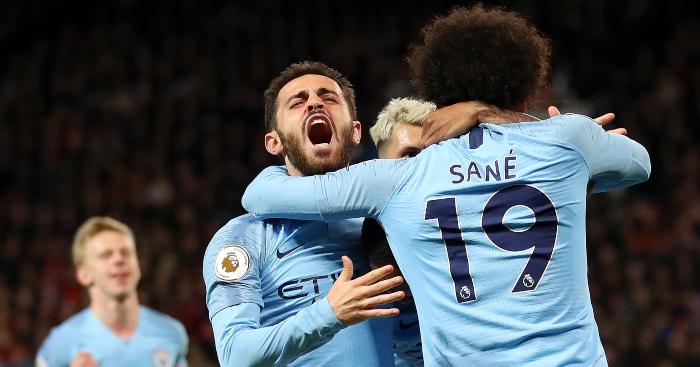 “I’m not surprised if they do (want him) to put it that way,” Solskjaer said in a media briefing ahead of United’s Friday night’s FA Cup fourth-round clash at Arsenal. 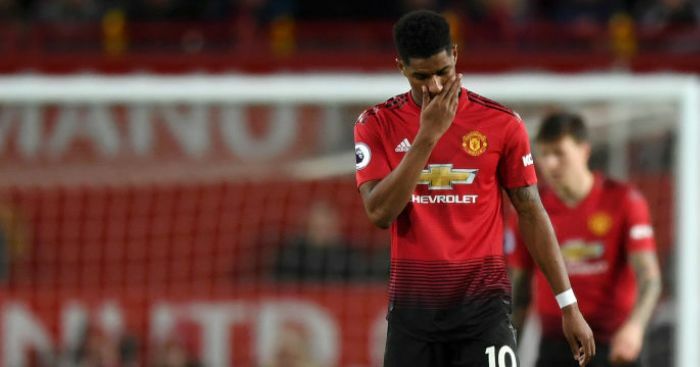 Marcos Rojo and Marouane Fellaini will miss Friday’s match through injury, but Chris Smalling has started training and Luke Shaw has overcome the illness which forced him out of last weekend’s win against Brighton just before kick-off.